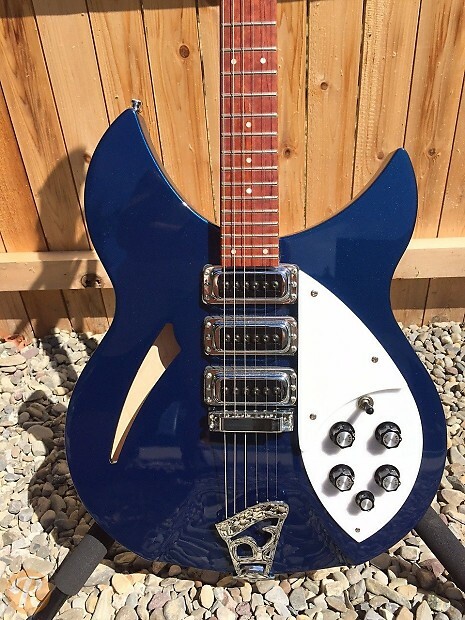 The Rickenbacker 340 was essentially a three pickup version of the popular 330. 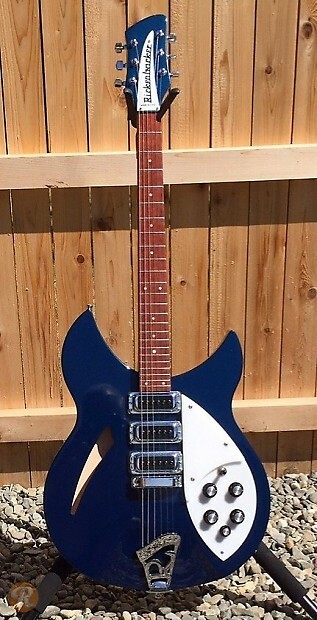 Like the 330, the 340 was also produced as a 12-string called the 340-12. 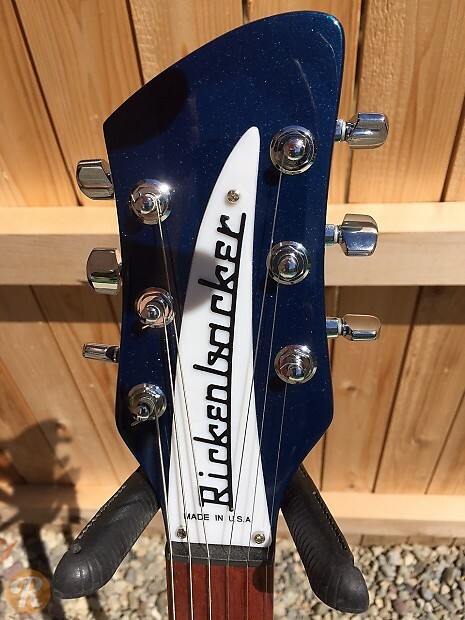 Both guitars share the a thinline body style with sharper horns than the 360 or 370. 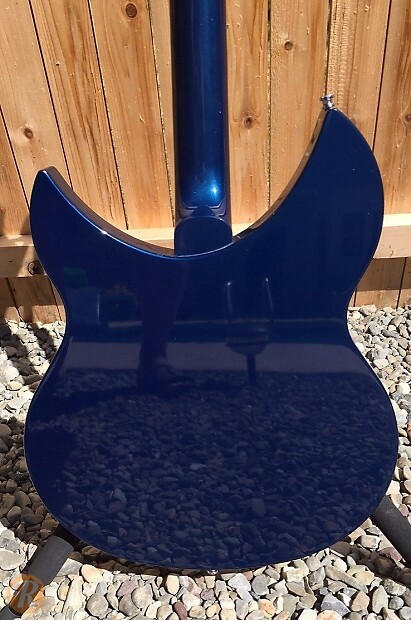 Finish Specification: Midnight Blue is a less common Rickenbacker finish that was introduced in the mid-80s.